The three-person mission would make the Asian giant the fourth country after Russia, the United States and China to put people in space. 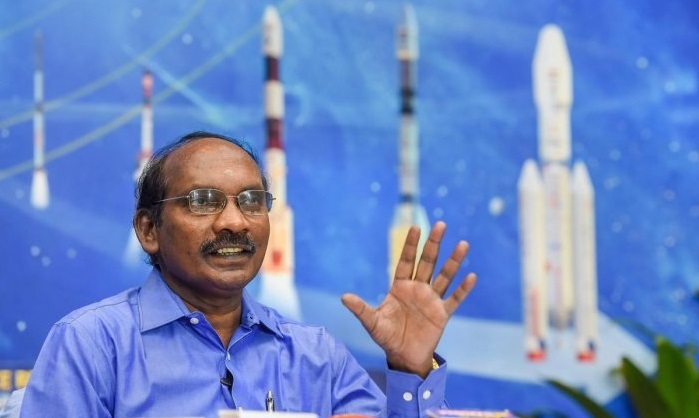 "We are planning to have the first unmanned mission by December 2020, the second by July 2021, and the manned mission by December 2021," Indian Space Research Organisation (ISRO) chairman Kailasavadivoo Sivan said in Bangalore. Plans for a manned mission were first announced by Prime Minister Narendra Modi last year, and his government has since approved around $1.4 billion to provide technology and infrastructure. The sum would make it one of the cheapest manned space programmes in the world. Modi, up for re-election this year, has hailed the national space programme as a prestige project and said that both men and women could be selected for the mission. India has already invested heavily in its space programme in the past decade. New Delhi is competing with other international players for a greater share of the satellite market, and hopes its low-cost space programme will give it an edge. It sent an orbiter to Mars in 2013 which is still operational and last year launched a record 104 satellites in one blast-off. China put its first humans into space in 2003 but its Shenzhou programme cost more than $2.3 billion. Experts say the United States spent the equivalent of about $110 billion at current values on preparatory flights and the mission to put the first man on the moon in 1969. The ISRO chief said they had planned 32 missions in 2019 with a budget of around $4.2 billion. Indian Air Force pilot Rakesh Sharma was the first Indian to go into space, flying on a Russian mission in 1984.